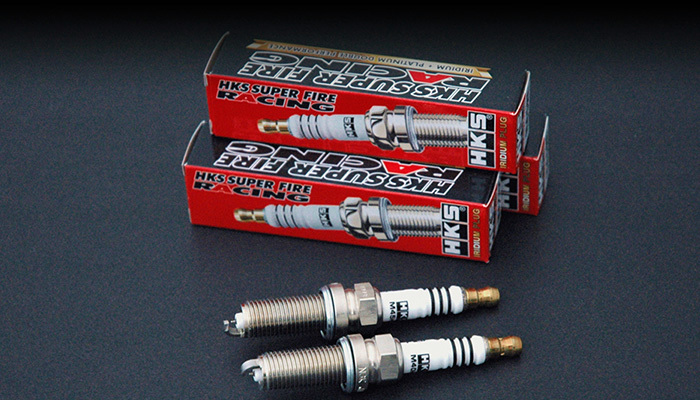 HKS Super Fire Racing spark plugs are high performance spark plugs designed to handle advanced levels of tuning and provide improved ignition performance, durability, and anti-carbon build-up. 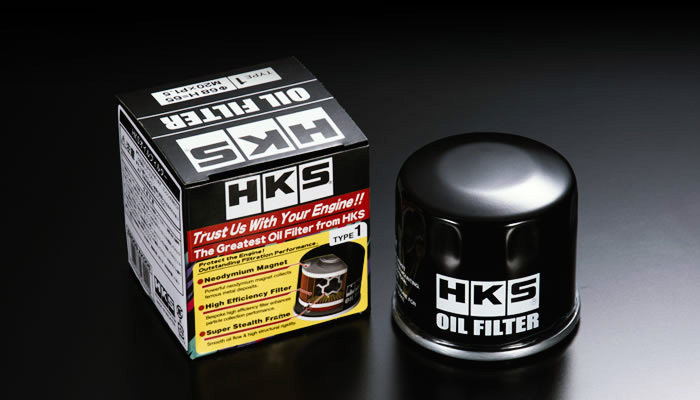 HKS OIL FILTER utilizes a large diameter Super Intake Hole and newly developed low resistance Hybrid Filter to reduce pressure loss. Oil pressure loss and oil flow amount characteristic were improved by 30% comparing to other generic sports filters.